Use this form below to send a secure message to my email. I would be happy to answer any questions you have. You can also email me directly at molly@paperlemonphoto.com or call/text (612)868-2506. 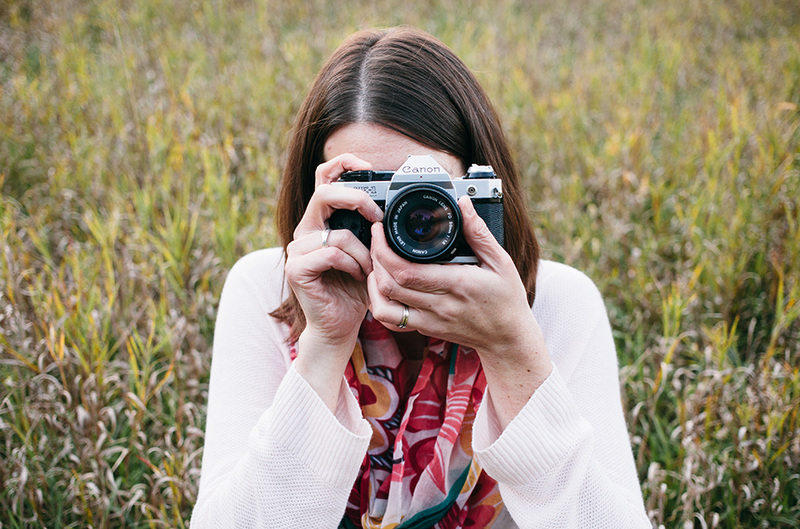 Paper Lemon Photography is based in Northfield, Minnesota——but will happily travel anywhere.